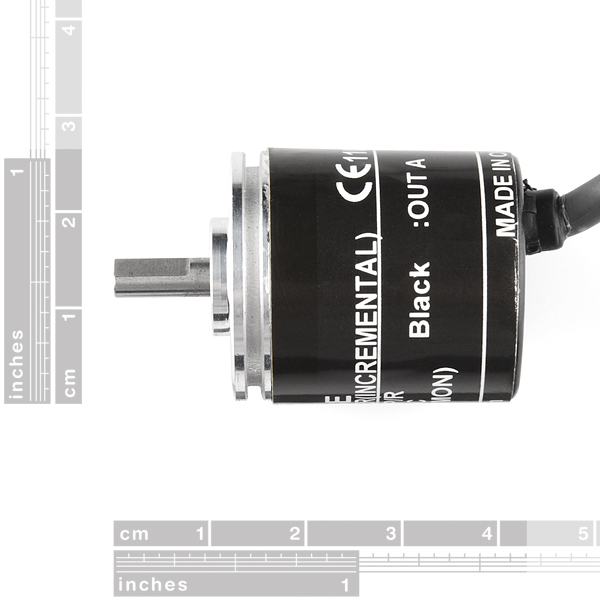 Description: This 200 pulse per rotation single-output encoder outputs electrical pulses which you can interpret using a microcontroller to find the position of the input shaft. 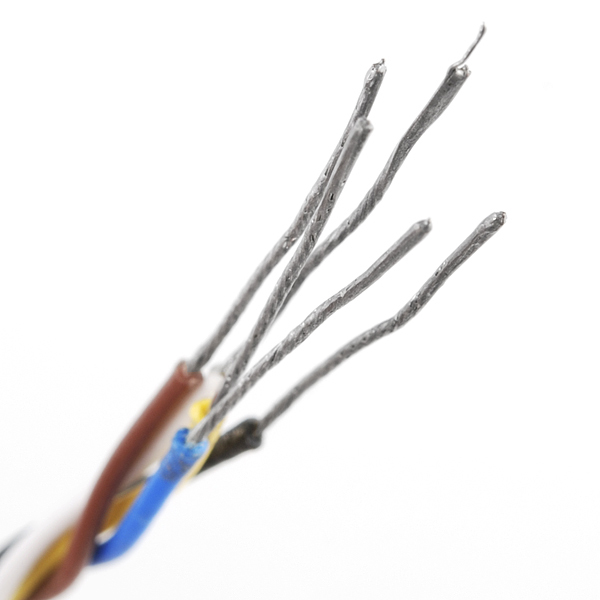 This allows you to add feedback to motor control systems. 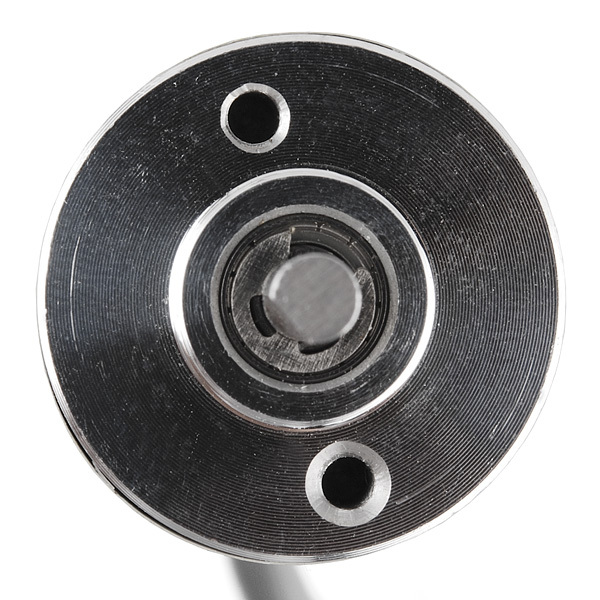 Encoders of this kind are often used in balancing robots and dead reckoning navigation. 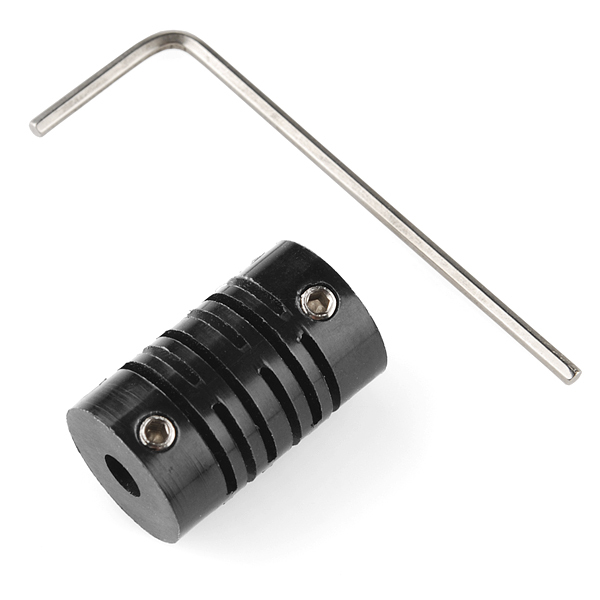 The encoder comes with a set screw coupler which will attach to any 4mm shaft.